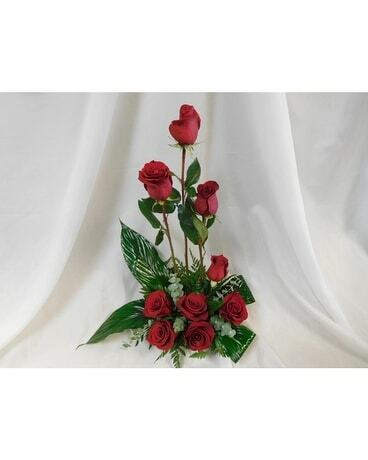 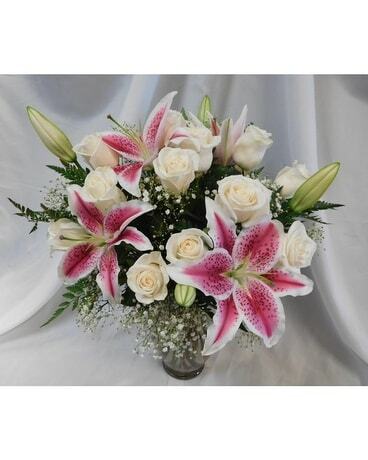 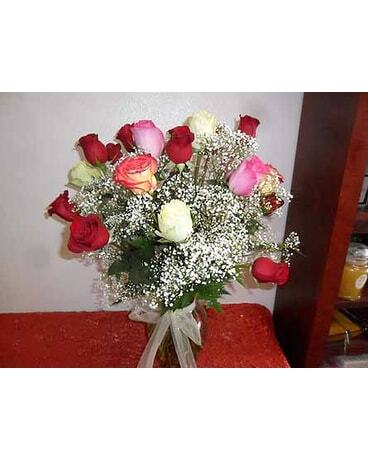 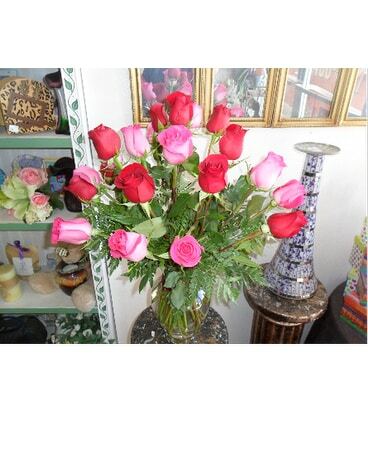 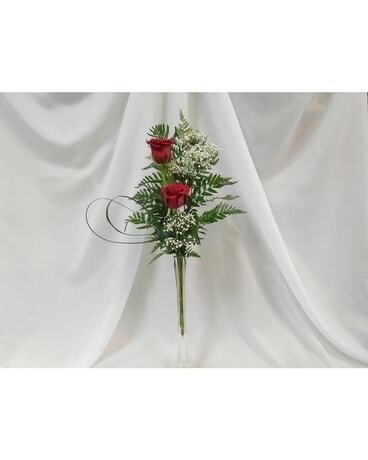 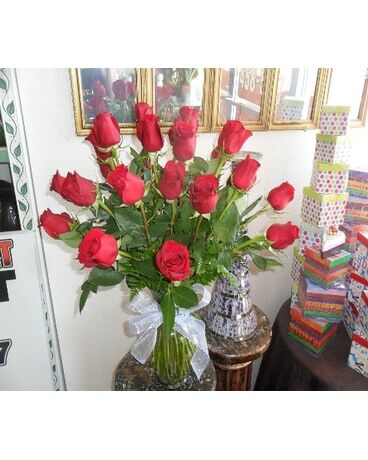 A stunning mix of red and white long stem roses that is sure to impress. 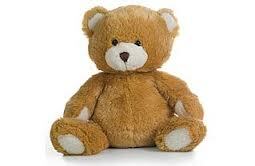 It also includes a large plush bear that can be snuggled with for many years to come. 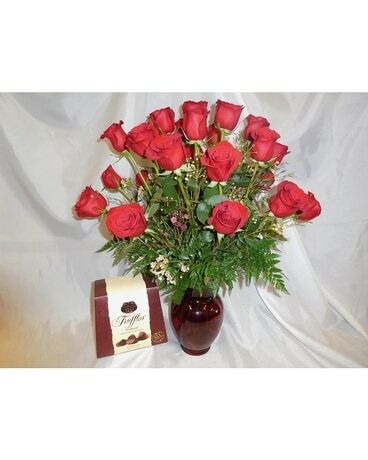 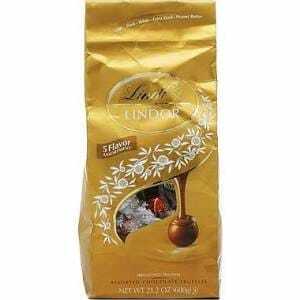 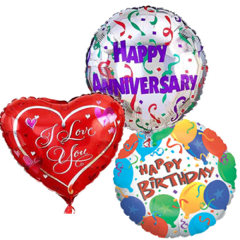 This is the perfect romantic gesture to show someone just how much you care about them.